Liz Cooper grew up, went to school, and played golf professionally in Baltimore before she found the road to Nashville and made the decision to spend a year saying yes. With the help of Grant Prettyman and Ryan Usher, the Stampede were born, and together they blended folk and psychedelia with Cooper's sweet and raw vocals. Think Fleet Foxes meets Caroline Rose, or perhaps think nothing and let Window Flowers' blend of psychedelic folk speak for itself. 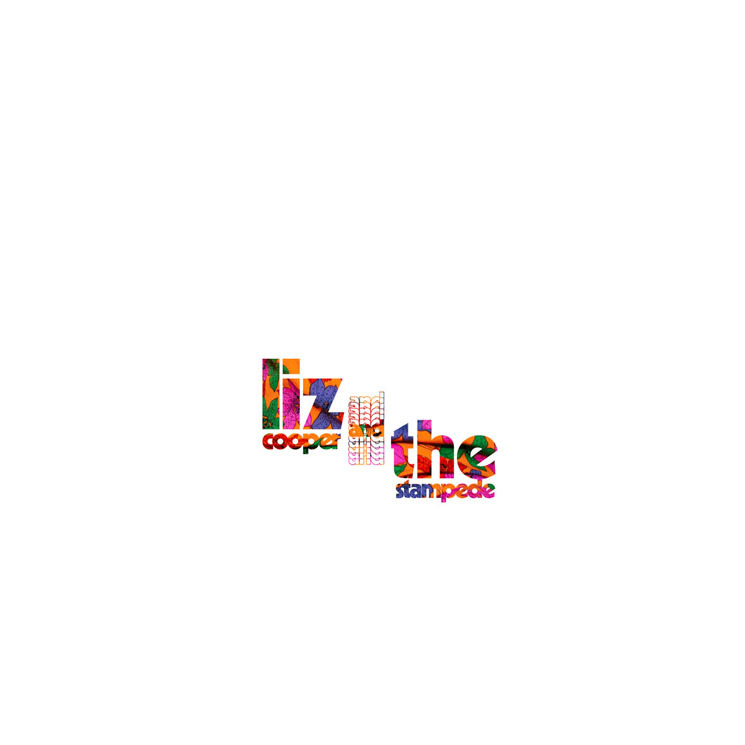 "I find a peace of mind, lay upon a field of mushrooms I start to consume and spin into the clouds in space and I see our lights," Cooper sings on "Lights" — an album highlight for the twinkle of the guitar and the rapid rise and fall of the staccato vocals. If you're wondering how the wafting vibes of electric guitars that spin dizzy melodies (as on the big and bright "Outer Space") work alongside more mellow tunes, like the acoustic "Walls of White" or the folksy reflections and "misty mountains" of "Mountain Man" — it only takes the guitar solo on "Lights" to convince you that these genres belong together. Occasionally, the tone shifts quickly enough to feel jarring. The sweet launches into the heavy without notice. The unity, in these moments, is found in the way the tracks feel live and personal. The fuzzy, effects-heavy bass of "Sleepyhead" feels like it's happening in front of you, a sense that comes up again on "Hey Man," which ends with a door slamming — a brief glimpse into the recording room.